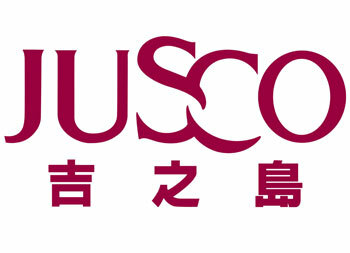 Truly a shopping paradise in China, Guangzhou embraces seas of shopping centers and malls in which you can find almost everything you want to buy. 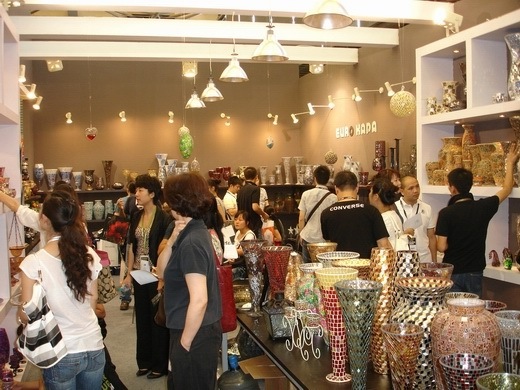 What's more, as an important export & import city, Guangzhou has a lot of wholesale markets of different products like garment, shoes, handbags, toys and IT products which are many international visitors' interests. 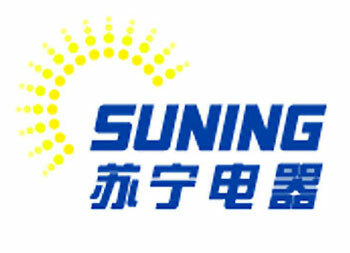 Located at Xingang Rd. 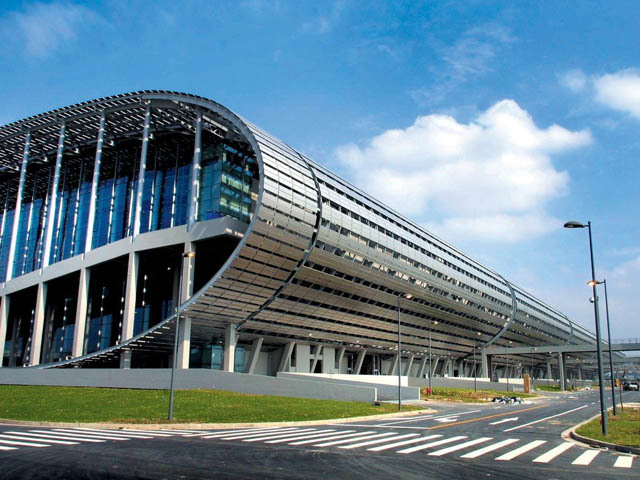 (E) of Haizhu District ; you could take subway line 8 to Pazhou station. 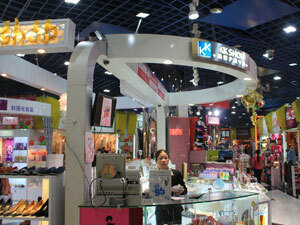 The complex area is perhaps the most professional shopping place in Guangzhou to the eyes of overseas buyers. 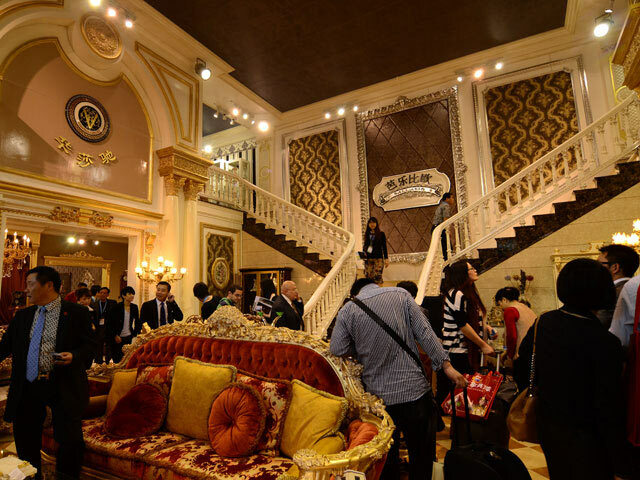 Apart from the world-famous Canton Fair (China Import and Export Fair), China International Furniture Fair (CIFF), large numbers of fairs, many of which has been held successfully for decades, provide the perfect sources of purchase in as many industries as possible. 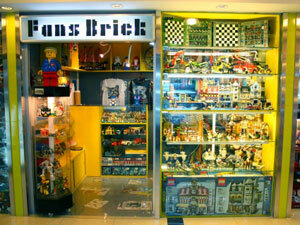 Both bulk purchase and retail are availble here. 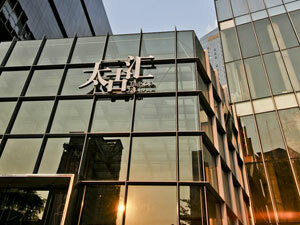 Located in the center of Tianhe District ; you could take subway line 1 & 3 to Tiyu Xilu or Tianhe Sports Center Station. 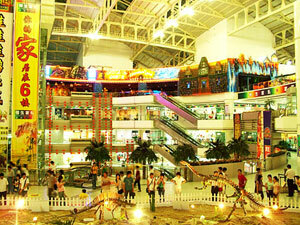 This shopping circle ranks the No.1 shopping place all over the Guangzhou city, gathering various shopping malls, such as Tee Mall, Grandview Mall, Grandbuy Mall, Onelink Mall and Tai Koo Hui; as well as all kinds of brands, from world-famous brands to popular street brands, like Louis Vuitton, Hermes, Addidas, etc. 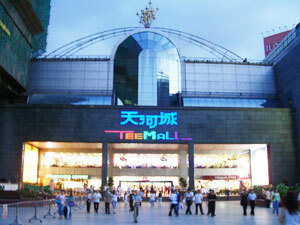 Nowadays, the Tee Mall has become the new commercial center of Guangzhou, combining boutiques, shops selling fantastic goods with wonderful restaurants and entertainment sites. 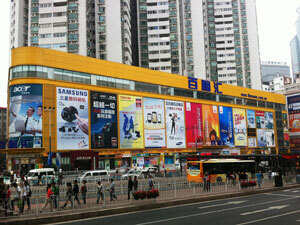 Besides, the area offers the largest book store - Guangzhou Book Center, where you could enjoy yourself in the sea of books. 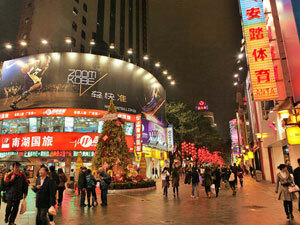 Located in the center of Yuexiu District; you could take subway line 1 to Gongyuanqian Station. 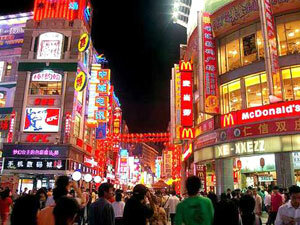 Beijing road is a busy place with shoppers packing both sides of the road, and an array of neon lights dazzling your eyes. This road has been one of ancient commercial streets in Guangzhou, and where you can take a glance at well-preserved ancient lanes of Song and Ming Dynasties. 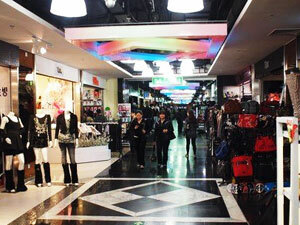 May Flower Shopping Mall and Xin-da-xin Mall are good to shop in the north side of Beijing road. And here is very crowded every weedend. 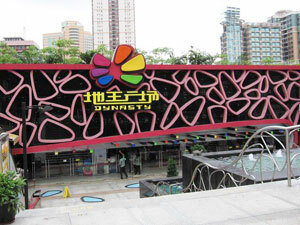 Specially, the Guangzhou Cartoon Star City nearby is an exciting place for youths and comic fans, having lots of products imported from Japan and South Korea. 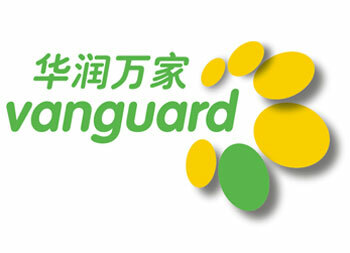 Located in Gangding area of Tianhe District; you could take subway line 3 to Gangding Station. 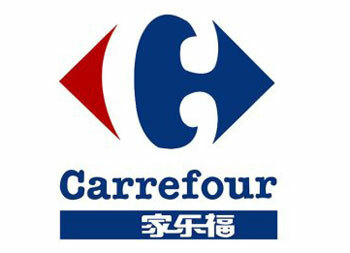 The top option that you should go if you want to buy digital products in Guangzhou, gathers lots of large and small digital shopping malls and shops. From computer, laptop, tablet, digital camera to peripheral products, here you could find any digital products that you want for retails or wholesales. 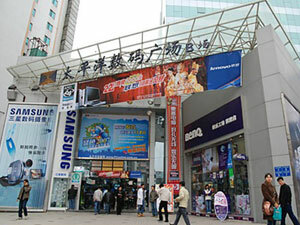 Three major shopping malls are EGO Digital Plaza, Buynow Computer Mall and Pacific Digital Square. Also, lots of good restaurants are located here. Located in Xiguan of Liwan District; you could take subway line 1 to Changshou Station. 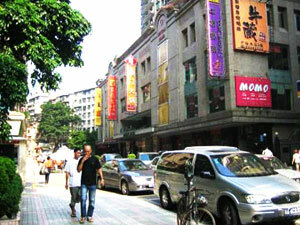 Shangxiajiu is the first commercial pedestrian street in Guangzhou. Walking into this street, you will see the featured Qi Lou, an old building style of Lingnan Culture that exists in Guangzhou and its neighboring areas, on both sides of the road. 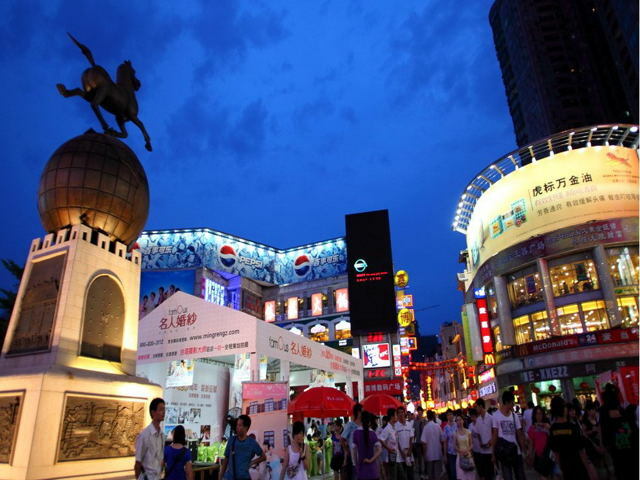 In Shangxiajiu, you will see countless interesting products and cheap clothes, and have a chance to try Guangzhou local food and snacks. 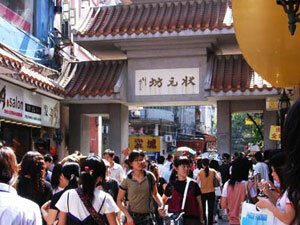 Zhuangyuan Fang Shopping Street is a must-see near Shangxiajiu, and being very crowded in the weekend. 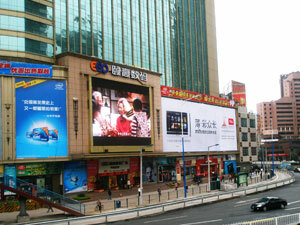 Shangxiajiu is close to Renmin North Road, where has a very popular shopping center - Yuefu Shopping Mall for young people. Located in Zhongshan Third Road of Yuexiu District ; you could take subway line 1 to Martyrs Cemetery Station. 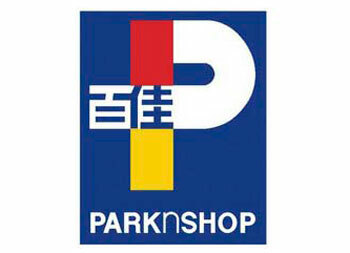 As a favorite shopping place for Cantonese, China Plaza (Zhonghua Guangchang) stands opposite to Martyrs’ Park in the north, promising a blend of shopping, catering and entertainment, a full assortment of goods, and a large collection of brands. 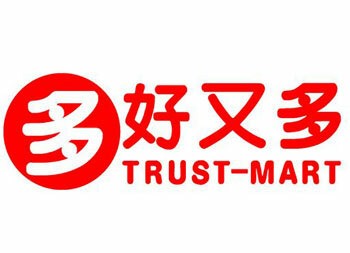 It links to Fashion Frontline, which offers all kinds of products from Japan, America and Taiwan. 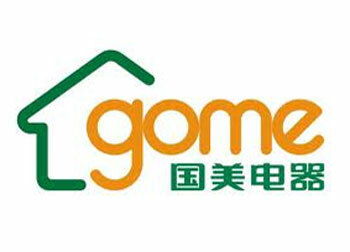 Numerous trendy products can meet the demands of those people interested in Japanese and South Korean fashion. 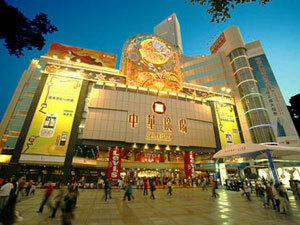 Besides, popular Dynasty Underground Mall is just a block away from China Plaza. 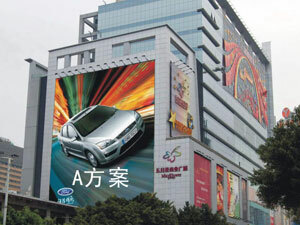 Located in Huanshi East Road of Yuexiu District; you could take subway line 5 to Taojin Station. 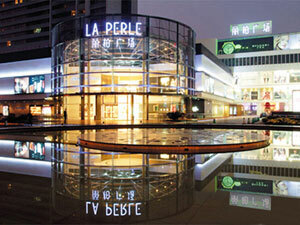 As an ideal place for businessmen and travellers, this flourishing commercial area gathers first-class hotels and shopping malls, such as Garden Hotel, Best Western Baiyun Hotel, La Perle Shopping Mall with ultra luxury brands and Guangzhou Friendship Store. 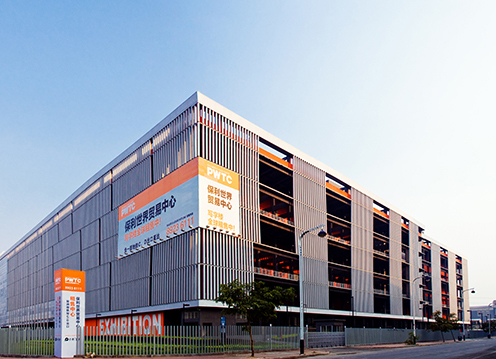 Here is also adjacent to Taojin Road and Huale Road, where you can purchase many small brands and exported products. 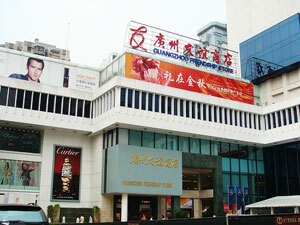 GuangZhou Watch Market is located at ZhanXi Road. It is made up of 9 installments, which were set up by different periods.